In October we ran an article highlighting five awful cycling inventions, and the article received a huge response. Some agreed with our choices, other very much did not! So we gave you an opportunity to nominate your least favourite cycling invention, and we had a flood of responses. Have you got anything to add? Let us know what you consider to be the worst cycling invention in history in the comment box below. Gel saddle covers. They’ve no place in cycling, They are no good for people on bikes, they move about. The ‘mountain’ bike is responsible for convincing generations that bicycles are a crap way of getting from A to B. The cycling cape: a death trap in bad weather… and those little electric motors hidden in front wheels. That’s just cheating. The derailleur! Ha ha, love and kisses, the Singlespeed Mafia (Winchester Branch). Benotto bar tape for those that can remember it, a nightmare to fit, you never got enough and it always snapped towards the end, plus it was deadly if wet or when wearing gloves. 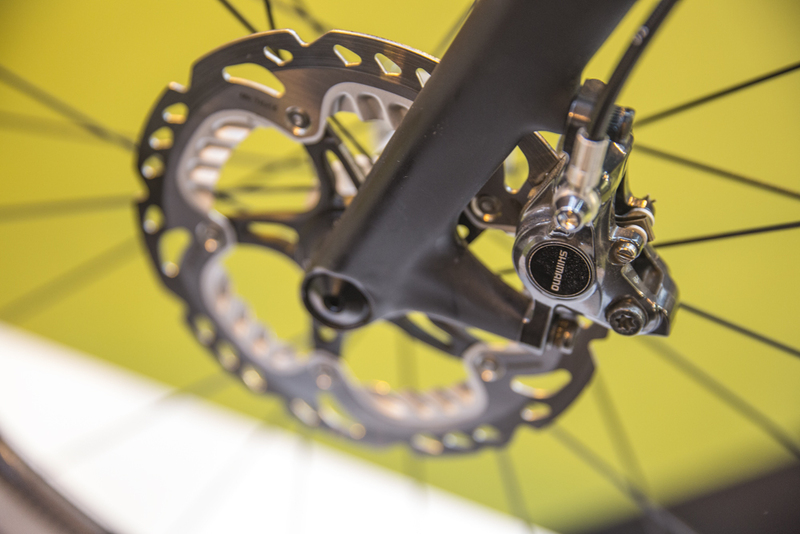 Disc brakes on road bikes – purely marketing, or worth it? Disc brakes for road bikes – industry con job. Cycle lanes – a waste of paint! If you truly mean in history then it would have to go to the High Wheeler. If you mean since mountain bikes started in the 80s, then that would be the Campagnolo off-road groupset. Handlebars. Can we have a wheel instead? The test to detect EPO! MAMILS! Worst thing in cycling EVER. Can’t stand them. “Oh, I see you have a Venge, how many watts do you max out on average?” Who cares! Just ride your bike for fun, old man! The Rules. Ride your way. Not how they tell you. Someone – and it’s probably just as well that I cannot remember who – once brought out a seatpost that had a bike pump concealed within it. All well and good, until you actually needed to use it: you had to undo the seatclamp to get it out and then pumping with a saddle in the way was a faff. Solution to a problem that never existed, that one. Hills over 12 per cent that last over 10 kilometres. 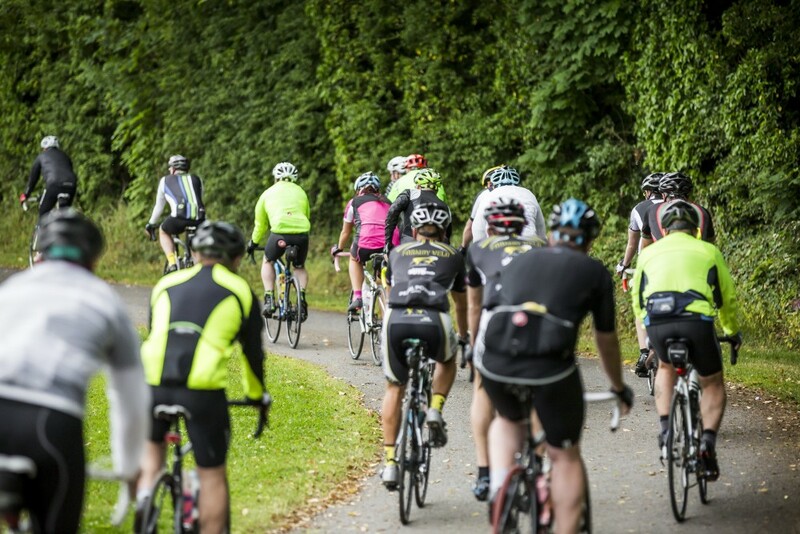 Carbon-fibre bikes – man up and push the metal. Those online ride logging websites so that everyone can see exactly how bad you are, and how short your rides are. There’s no hiding from the truth any more. Turbo trainer tyres! Will anyone admit to buying them and believing the ‘spin’? Leather brake blocks on chrome rims when it’s raining.